FAVORITE of the Week: Los Angeles went from pouring rain for a week to HOT! I am currently writing to you in my bikini and sun hat laying in 80 degree weather. 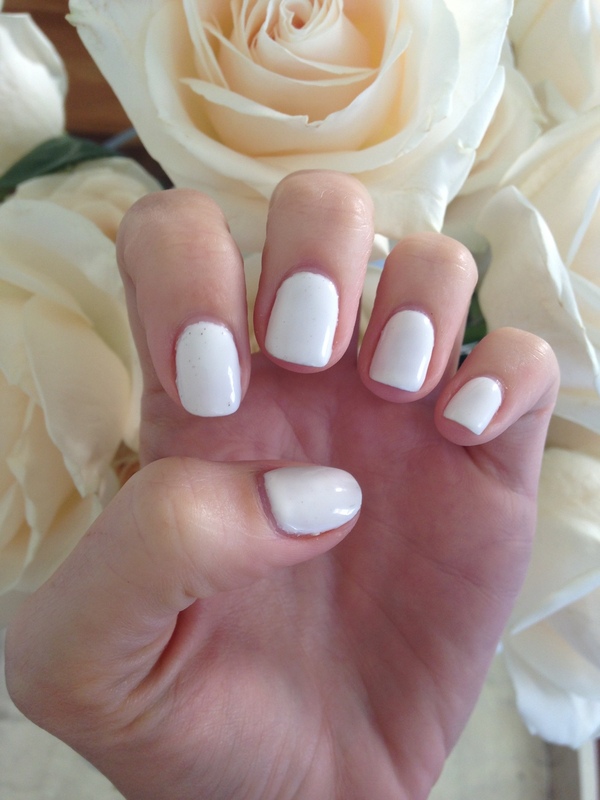 NAIL COLOR of the Week: White nails have been trending for awhile, but I am obsessed! The best white I tested has been OPI nail color in Alpine Snow. If you are on the hunt, definitely check this one out. The shot above is of my gel nail manicure I had done a week ago and I am loving how it is chip-proof. SWEET TOOTH of the Week: My sister and I traveled downtown for treats at Bottega Louie. I has been once before but we were on a mission for Salted Caramel Eclairs. They were sold out! Alas, we got this decadent creation above...and a chocolate eclair...and some macarons to-go. (Don't miss the Strawberries & Cream or the Salted Caramel). 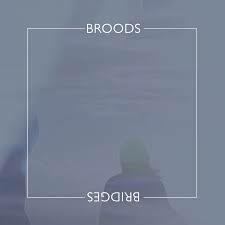 MUSIC DISCOVERY of the Week: New Zealand brother-sister duo with their debut song Broods. They are coming to Los Angeles in May and I definitely don't want to miss them. FLOWER of the Week: Lilacs have arrived early here on the West Coast. Spring is near! SURPRISE of the Week: I was lucky enough to shoot another tutorial with makeup artist Monika Blunder. Can't wait to share this one with you! Subscribe to her channel HERE.